MARY FEDDEN. 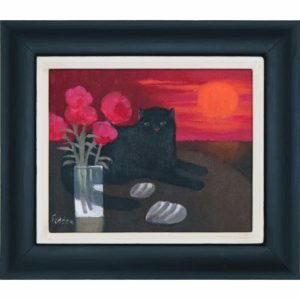 CAT IN THE SUNSET. 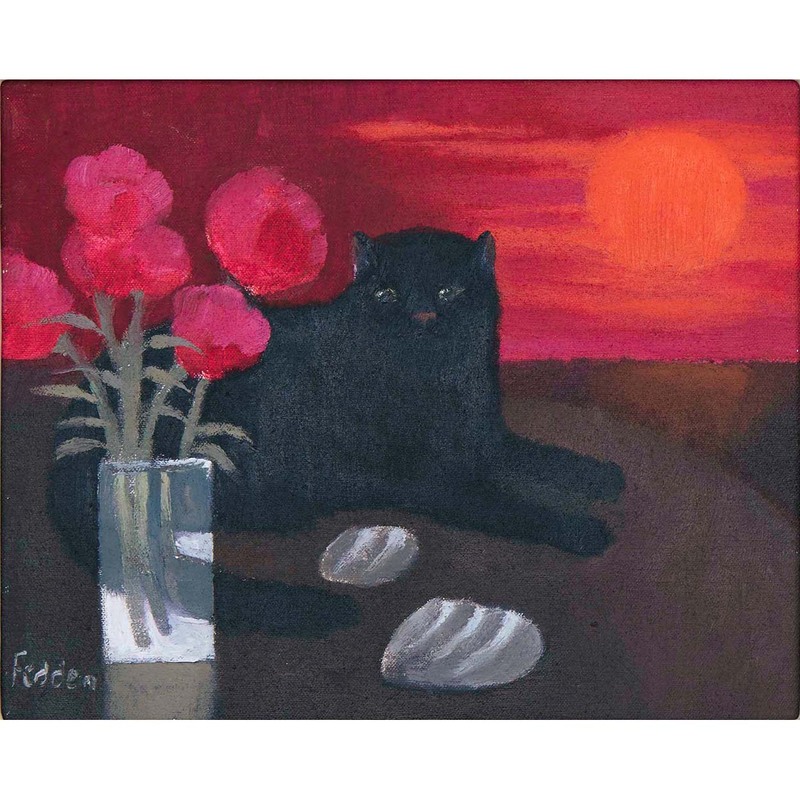 Signed and dated: Fedden. Undated but known to be 2001.